Compare the new 2019 BMW X3 to the competition to see why this luxury Sports Activity Vehicle® is the right choice for you. When you compare the 2019 BMW X3 to the 2019 Audi Q5, 2019 Lexus NX and 2019 Mercedes-Benz GLC, it's easy to see why this luxury SAV® belongs in your driveway. Cruise across Ohio in sophisticated style when you have the premium amenities of the 2019 X3 at your beck and call. View our 2019 BMW X3 comparison and visit our BMW dealer near Maumee, OH, to buy or lease it today. Under the hood of the 2019 BMW X3 rests a potent 2.0-liter BMW TwinPower Turbo powertrain. This engine generates 248 horsepower and 258 pound-feet of torque, giving you greater power than either the 2019 Lexus NX or the 2019 Mercedes-Benz GLC. 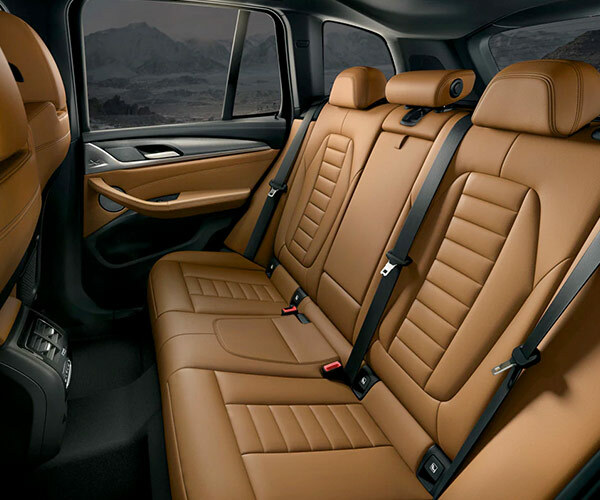 Plus, with an MSRP of just $41,000, you can enjoy the luxurious 2019 BMW X3 interior for far less than what you'd pay for the 2019 Audi Q5. Want to confidently tackle winter driving? Upgrade to the BMW X3 xDrive30i for the capable xDrive all-wheel drive system. Plus, the 2019 BMW X3 comes with the standard Active Guard system, which provides you with BMW safety features such as Frontal Collision Warning. 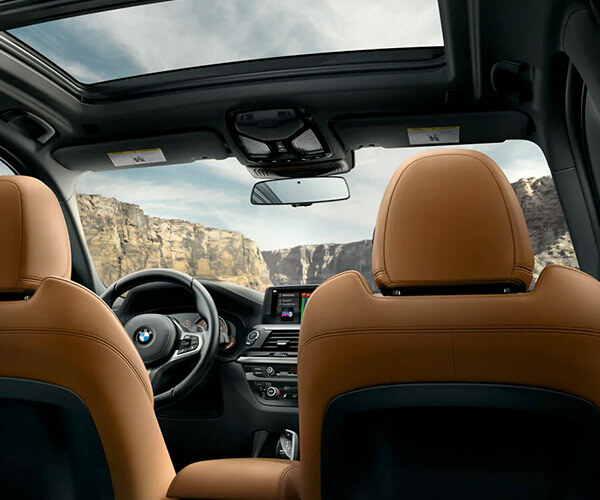 Inside the 2019 BMW X3 you'll find a bevy of first-class amenities that you won't ever want to go without. 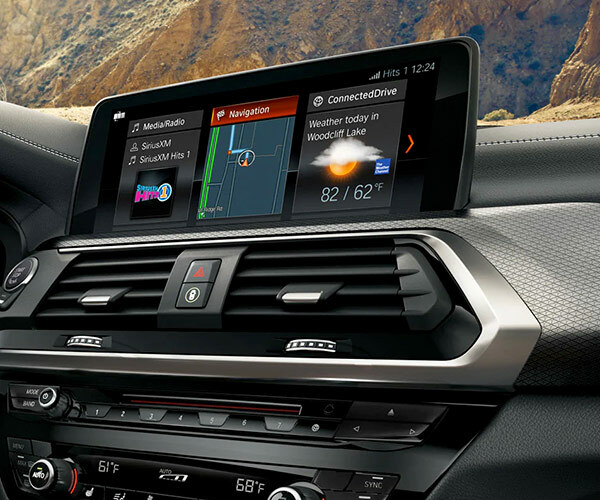 Automatic 3-zone climate control can keep all your passengers comfortable throughout every season, and the standard HiFi Sound System with 12 speakers and a 205-watt digital amplifier will bring your favorite music to life each time you get behind the wheel. Check out our 2019 BMW X3 comparison, then view your BMW X3 lease and loan options at BMW of Toledo. We look forward to helping you finance the new BMW X3 at our Ohio BMW dealer!